The attorneys and advisers at De Clercq & Partners are experienced in advising on the best strategy for securing optimal intellectual property protection, relative to your ambitions and any hurdles in the market place. Tailored to your needs, the services we provide in intellectual property matters range from the urgent filing of patent, trademark, design and domain name applications to the full prosecution of intellectual property portfolios, experienced help in analyzing third party positions as well as the provision of back-up for overloaded in-house IP departments.  De Clercq & Partners moreover has extensive experience in handling inventions in which different fields of technology meet, such as modelling methods, screening systems and green technology. The combination of high level scientific skills and strong expertise in intellectual property law enables De Clercq & Partners to provide you with the highest standards of service. 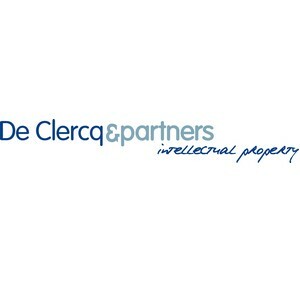 De Clercq & Partners has been ranked as Tier 1 IP Prosecution law firm for Belgium by the 2013 Managing Intellectual Property (MIP) Survey. MIP is a leading global resource for IP related news and analysis, and annually conducts its authoritative global survey which ranks the leading IP law firms in tiers based on extensive research among professional peers and clients. We are also a recommended firm by IAM’s (Intellectual Asset Management) Patents 1000.